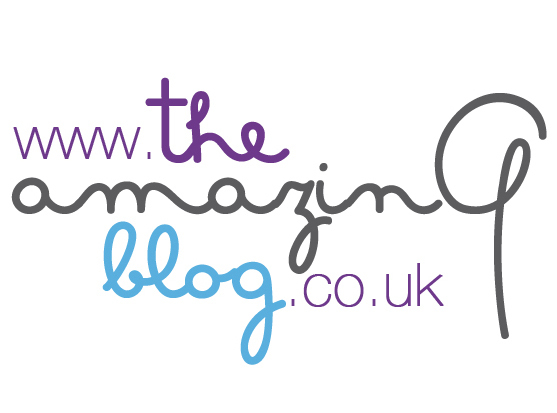 Here at The Amazing Blog, we love a good night out as much as the next person. Sadly, our skin tends to disagree, and often looks tired after a night on the tiles. Thankfully, Korres understands our dilemma, and they have put together a Party Survival Kit, containing everything you need to pamper your skin after a few too many drinks and not quite enough sleep. Inside the colourful kit you'll find a range of wonderful Korres products, including their Wild Rose Cream, White Tea Facial Gel Cleanser, Aloe and Dittany Shampoo, Guava Shower Gel and Basil Lemon Body Milk. The party perfect products are designed to delicately cleanse and moisturise your body, skin and hair so you look great despite the toll that an active nightlife may have on your appearance. All of the products in the set are travel-sized but deliver big results, so they’re ideal for mini-breaks as well as party-hopping evenings. Favourites in the office include the Facial Gel Cleanser, which helped to clear away all of the grime and impurities that our skin had picked up during the evening. The Basil Lemon Body Milk is also a wonderful way to soothe tired skin and give it a boost of energy after a long night. Perfectly designed for party people, avid travellers and skincare junkies, get your hands on this set here for £19 and help your skin to survive the night.